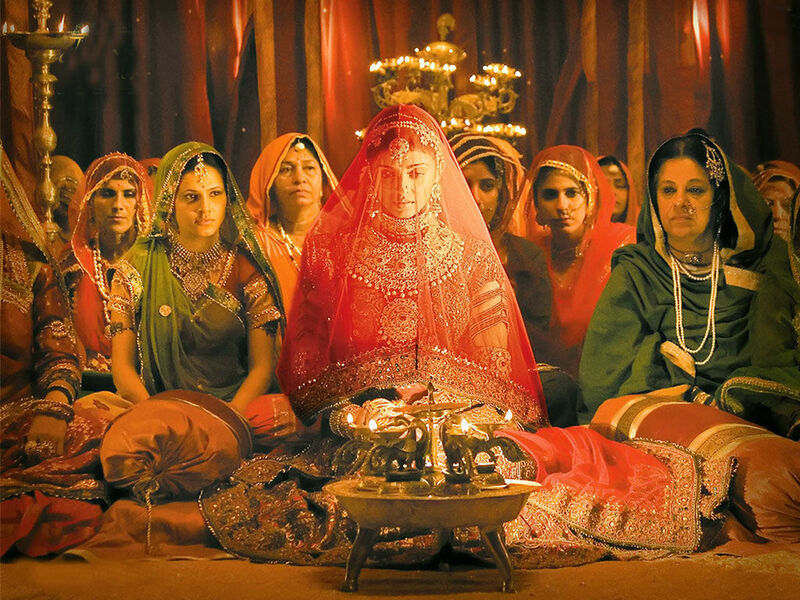 Bollywoods A-list actors and ­directors have always aimed to ­release their films on festive weekends. The most opportunistic ones have managed to slot theirs for an Eid, Diwali or Christmas release and, consequently, get a fantastic opening by attracting crowds in larger numbers. 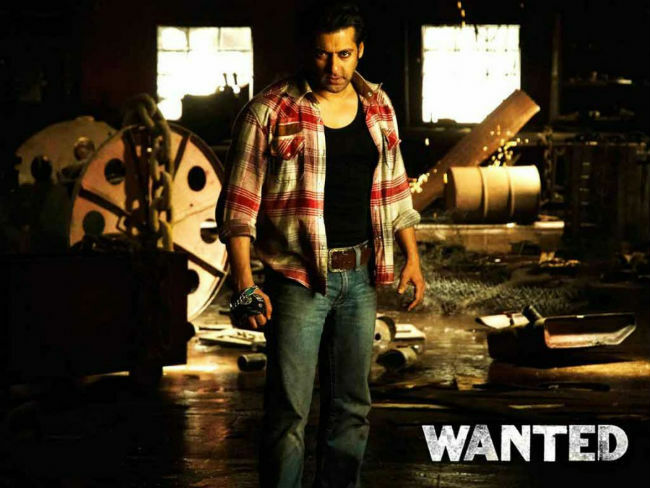 Salman Khan has ensured big hits on Eid ever since he hit gold with Wanted in 2009. No one can top Salman Khan, when it comes to launching films on Eid as a gift for his fans. Here’s looking at Salman’s blockbuster Eid releases. Sultan has managed to fulfill box office predictions. The Salman Khan, Anushka Sharma film got a massive response, becoming this year’s highest opener at the box office with Rs 36.54 crore business on first day of its release and is Salman’s seventh Eid release to see such tremendous footfalls. The timing and pitch of Bajrangi Bhaijaan couldn’t have been better. After all, what better way to bring in audiences across religion than have Salman play a Hindu, who crosses the Border to help reunite a Muslim girl with her family? The concept was perfect for Eid. 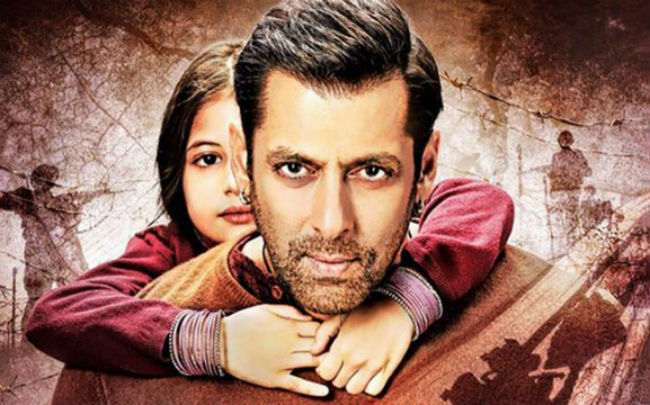 Bajrangi Bhaijaan collected Rs 36.50 crore on day two, making it the highest box-office grab for the superstar ever for a single day, according to distributors. The film revolves around a man on the run known as the ‘Devil’. Played by none other than Salman Khan, ‘Devil’ was seen showing off his beefy bod in a figure-hugging suit with a masked hood. 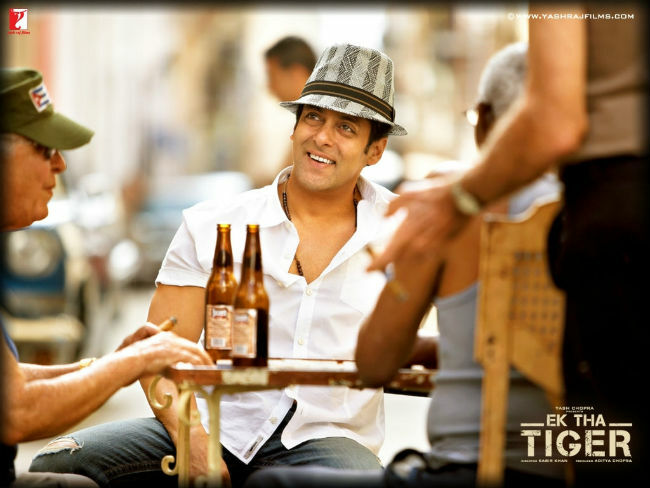 And here’s where Salman’s association with Yash Raj Films and Kabir Khan started. Suave, cool, slick and swift, this was the ultimate surveillance journey where ‘Tiger’ travelled all over the world to save the world. Leading lady was Katrina Kaif whose career needed a Tiger to save it. Bodyguard turned out to be a hat-trick of Eid superhit for Salman. 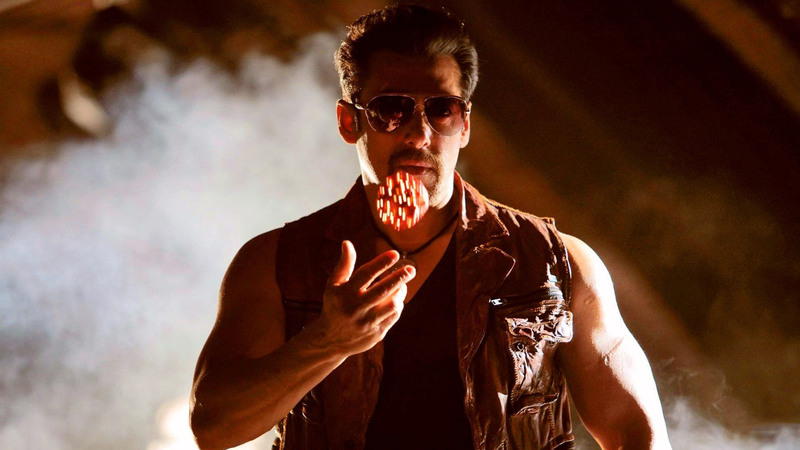 It did even greater business than 2010’s Dabangg and though it wasn’t critically acclaimed, commercially it was one of the most successful films of 2011. This movie gave us our Chulbul Pandey, an all new avatar of Salman, with some signature dance steps and iconic dialogues. Prem days were gone, Pandey days were in! abangg took a big start, and went on to cross the Rs 100 crore mark. 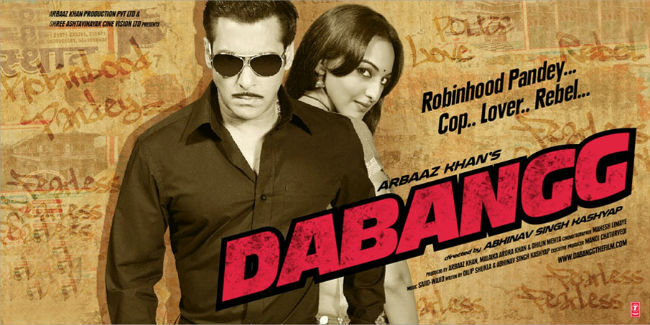 The success of the film led to the making of its sequel, Dabangg 2, where he gave an equally power packed performance. 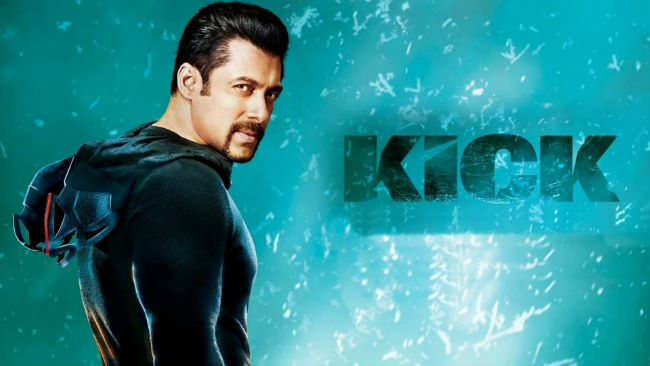 After a series of flops and myriad controversies, Salman made his comeback through this movie and rose once again to become a superstar.The box office collection was of Rs.60 crore. Salman became the most ‘wanted’ actor in Bollywood after this.